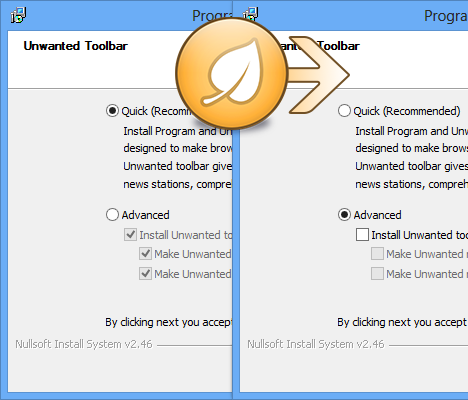 I always thought that it’s wrong to provide these potentially unwanted programs by default, but the reason for this is clear: the more users install these, the more money the setup owner makes, usually at the expense of your privacy. Well, it doesn’t have to be that way anymore, thanks to Unchecky! Posted in Releases, Software at November 25th, 2013. 53 Comments. 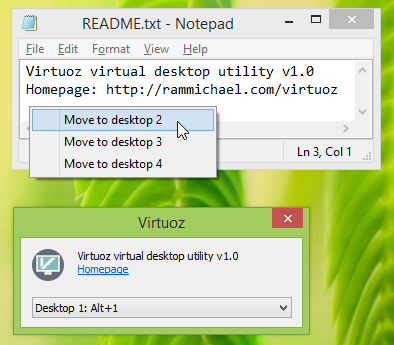 Quick Folder Menu is a tiny application that opens a menu of the folder you specify as a command line parameter. It’s mostly based on an AutoIt script by LarsJ. It has a couple of bugs I don’t know how to fix, e.g. 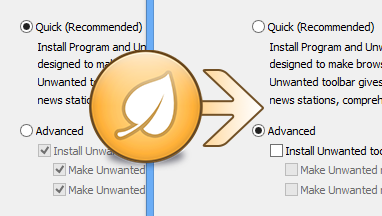 it doesn’t always close when you click away (Update: fixed in v1.1). I hardly know how it works at all. But it works, and I find it handy, so in case you might make use of it, grab it below. Posted in Releases, Software at April 23rd, 2013. 18 Comments. Posted in Releases, Software at July 22nd, 2012. 264 Comments.